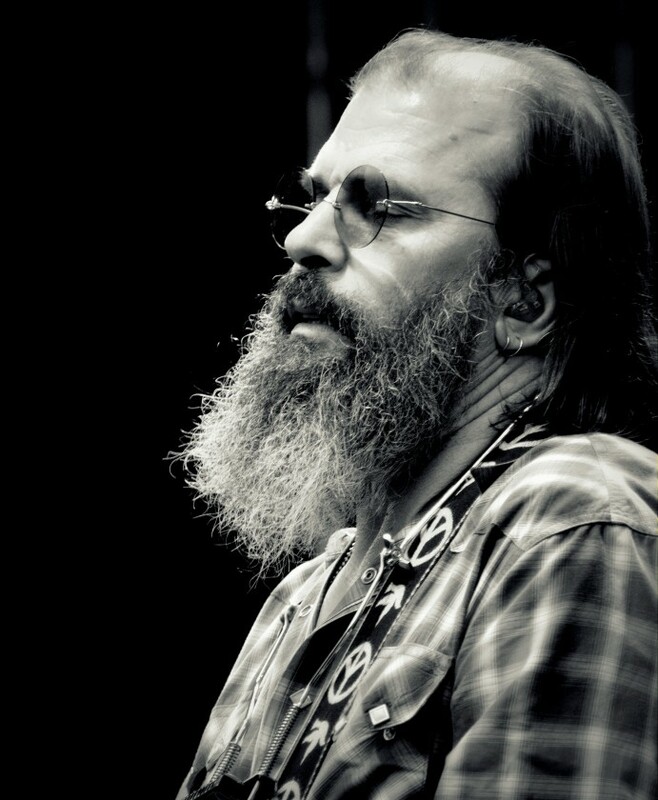 Steve Earle released this “protest album” post 9/11, but contrary to widespread belief it is not a concept album about the tragic events on that date. Yes, there are some songs relating to it, but only three out of eleven (maybe four). There were som controversy when it came out, especially the song John Walker’s Blues were widely discussed and often slated in right wing media. It is not a song that takes sides, it is a song that tells us that an ordinary American kid fell in with the wrong crowd (in this case, the Taliban). Earle make us look at this boy, and he does not say that he is innocent, but he says that he should be treated like a human being despite his faults and despite his guilt. It is a fantastic song. 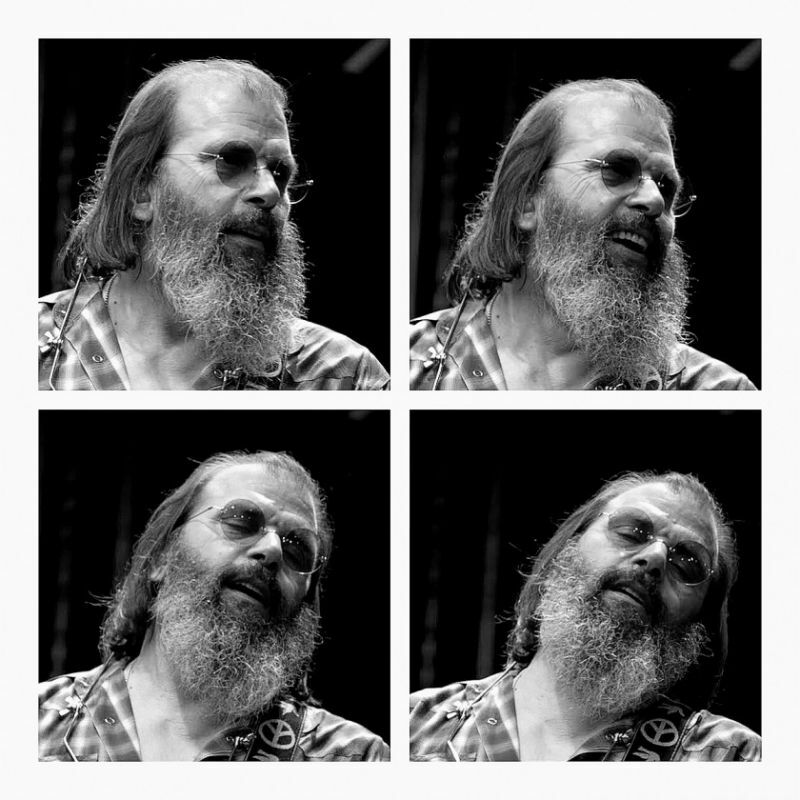 Steve Earle made a “state of the nation” album, and he is confused and he doesn’t come up with the answers, but he asks the important questions! He sings about fears in Ashes to Ashes and Conspiracy Theory, the ever-growing differences between the rich and the poor in Amerika V. 6.0 (The Best We Can Do), desperation of a Mexican man who lost his job in one of the many oppressive, foreign-owned assembly plants in What’s A Simple Man to Do and the injustice of the American judicial system in The Truth. Earle seems not so angry, but rather sad about the state of things. He did not make a protest album all through, he has (as always) room for some sweet country ballads on the record. I especially like his duet with Emmylou Harris, I Remember You. Steve Earle ends the album with a message of hope, a hope that the answers can be found in peace and forgiveness. 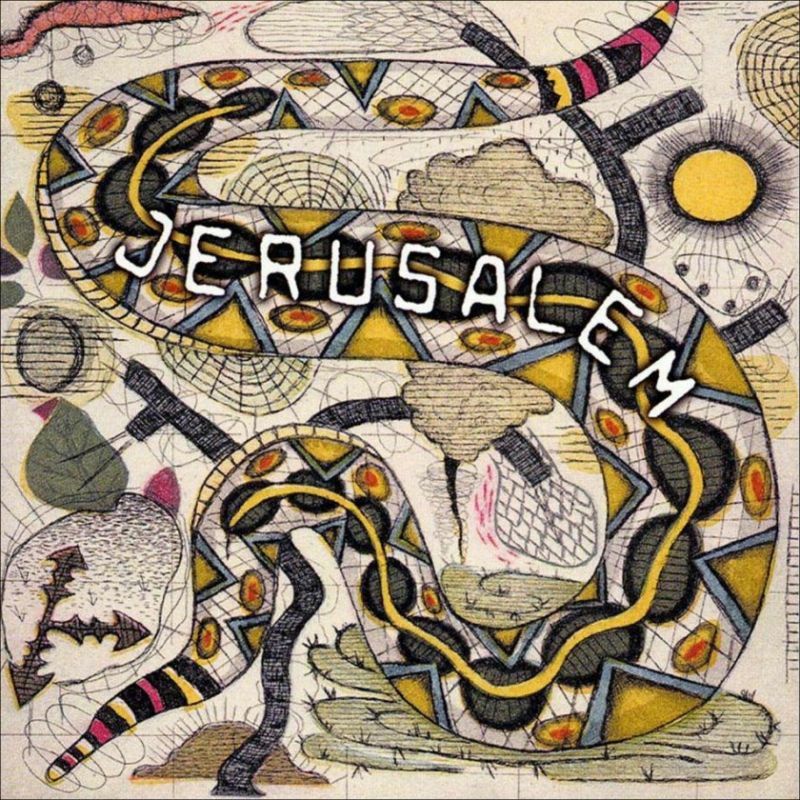 Jerusalem is the bold work of a thinking man and the album is a thought-provoking work of art.